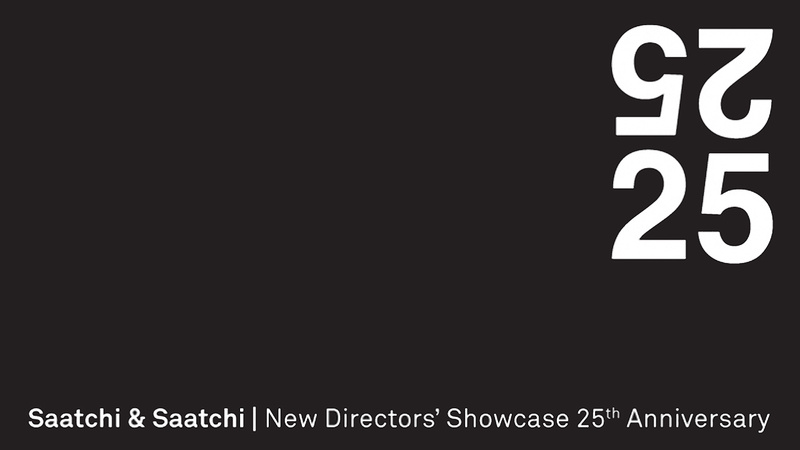 Saatchi & Saatchi’s New Directors' Showcase has become one of the highlights of the Cannes International Festival of Creativity over its 25 years of supporting emerging directors and spotlighting the top creative talent of tomorrow. 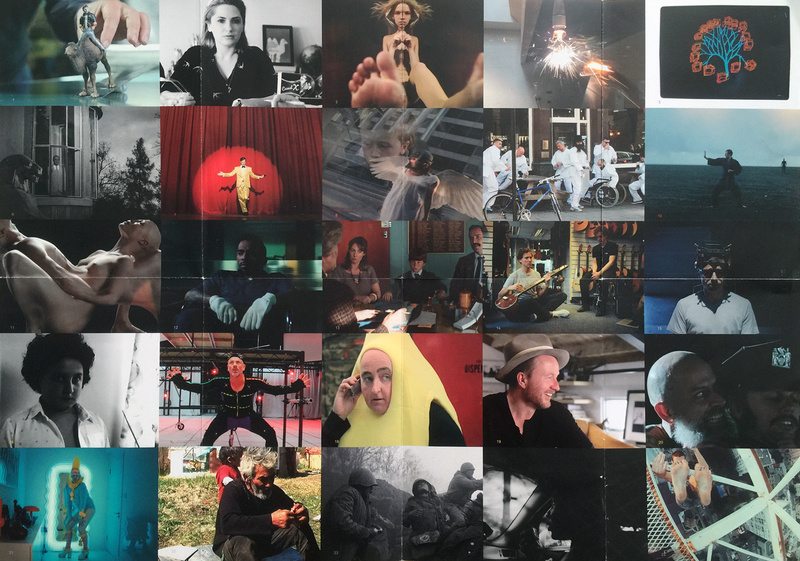 To honour the quarter century milestone and celebrate its rich archive of today’s top directors, Saatchi & Saatchi commissioned ‘25x25: An Experiment in Film’, created in collaboration between 25 New Directors' Showcase (NDS) alumni. Each director was given a brief: to create a 60-second film, end their film with a prop from their original showcase film, and start their film with the preceding director’s prop. The films ranged from the beautiful and abstract to the humorous, with several films taking shots at the renowned 'director's ego', which played perfectly to the filmmaker and production filled audience. Following the one-time premiere of ‘25x25’, the NDS Class of 2015 was introduced through one key film from each emerging director. The selection of short films included a range of genres, from Elizabeth Lo’s poignant documentary ‘Hotel 22’ to Kyungmin Woo’s adorable animated ‘JohnnyExpress’. Eric Kissack’s comedic-western ‘The Gunfighter’ delivered laughs with the perfect comedic delivery of Nick Offerman as the unseen, yet all-knowing, narrator; while Ben Knight brought more than a few audience members to tears with his very personal short film about his incredible bond with his dog in ‘Denali’. The music videos fell on a spectrum of the beautiful cinematography and narrative of Young Replicant’s 'Coronus, The Terminator' for Flying Lotus to the hypercreative, psycho-sexual horror story of DyE 'She's Bad' from director Dent de Cuir. Pup 'Guilt Trip' from directing duo Chandler Levack and Jeremy Schaulin-Rioux shows that the classic linear narrative music video can still be memorable; while Siska’s ‘Unconditional Rebel’, directed by Guillaume Panariello, elevated the concept of linear to art through a single, ultra slow-motion (1000fps) shot spanning across a series of dreamlike scenes. 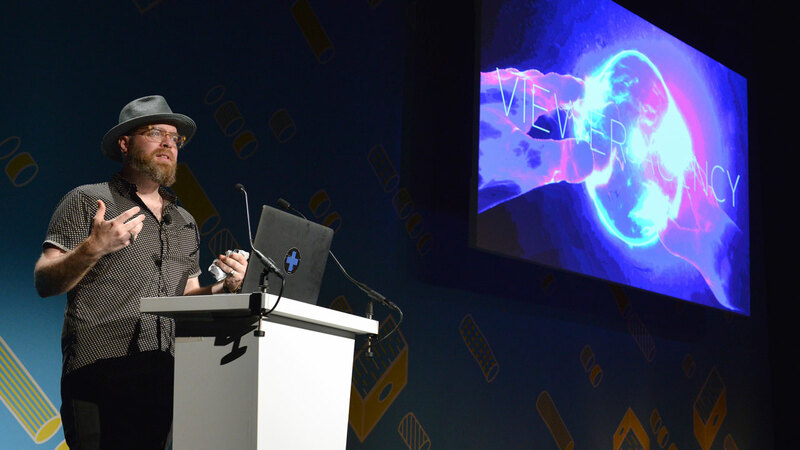 The showcase also included less traditional filmmaker content like the experimental project as·phyx·i·a from Maria Takeuchi and Frederico Phillips, which used the Xbox One Kinect for motion data capture, and Yvan Fabing’s Garage Magazine fashion film merging fashion with chemistry. 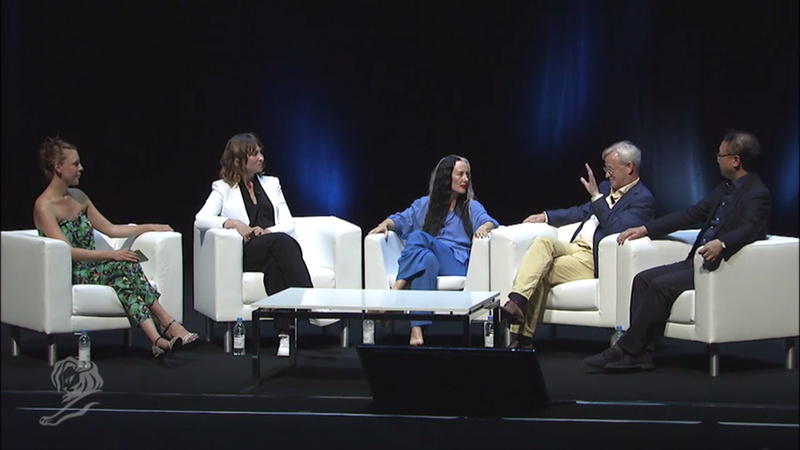 Watch all 14 films from the NDS class of 2015 below and take a look at all of our 2015 Cannes Lions coverage here.